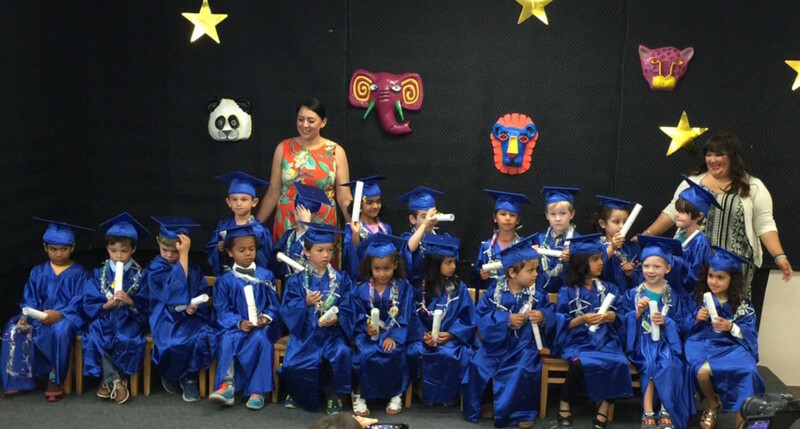 As we come to the end of another successful school year at Carmel Valley Montessori School, we look back and see how much we have grown together. It is amazing to see that we have come so far and how each day has been a wonderful learning experience for the children as well as the adults. Our children have developed and strengthened in a number of aspects. They are more independent, observant, expressive and are able to verbalize their thoughts and knowledge to their teachers, parents and peers. They are practicing positive socialization, making friends and building lasting relationships, while developing academic skills that will last a life time. They have grown into thoughtful critical thinkers and problem solvers capable of making good choices. The well rounded curriculum that we offer is crucial for developing the whole child and Carmel Valley Montessori is dedicated to bringing out the best in every child! It has been a wonderful and eventful year and we are very proud of the accomplishments our children made throughout the year. We are looking forward to working with our new and returning friends and wish the best for our friends that are moving on. At the same time, we would like to thank all the parents for their kindness and support throughout the school year. As we move into our summer program have so much planned and the learning never ends!